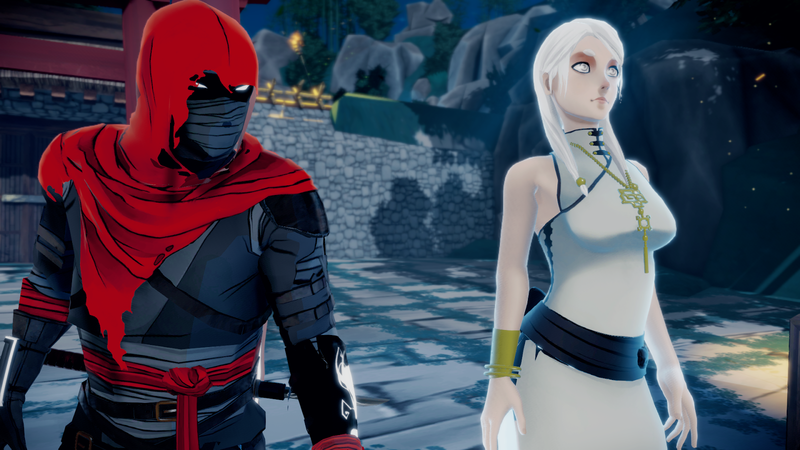 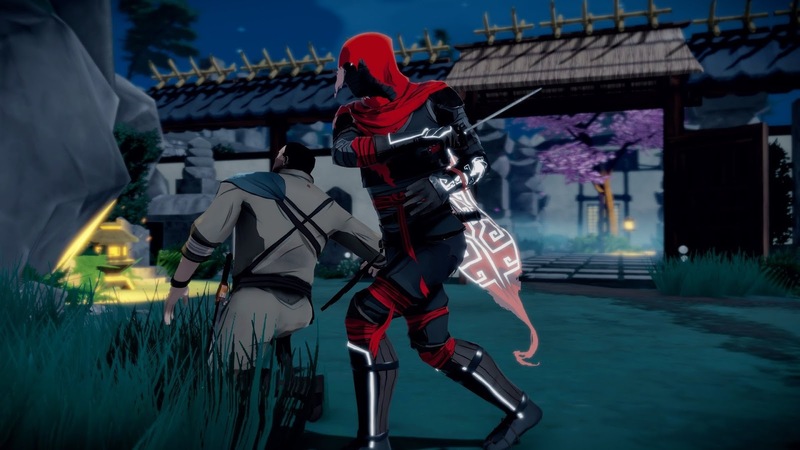 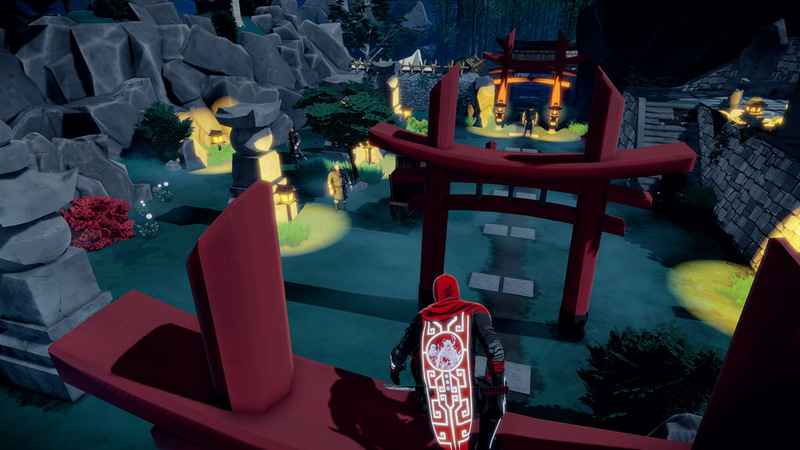 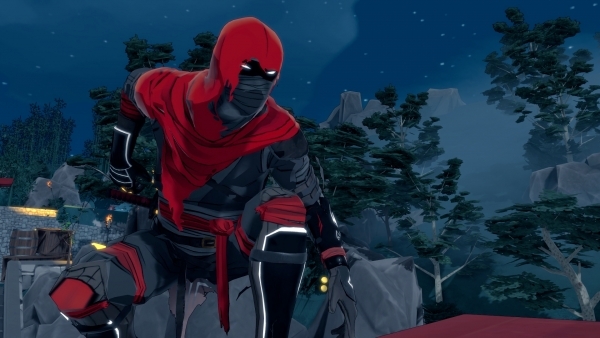 The Assassin Masks Set includes 12 new character skins for Aragami. 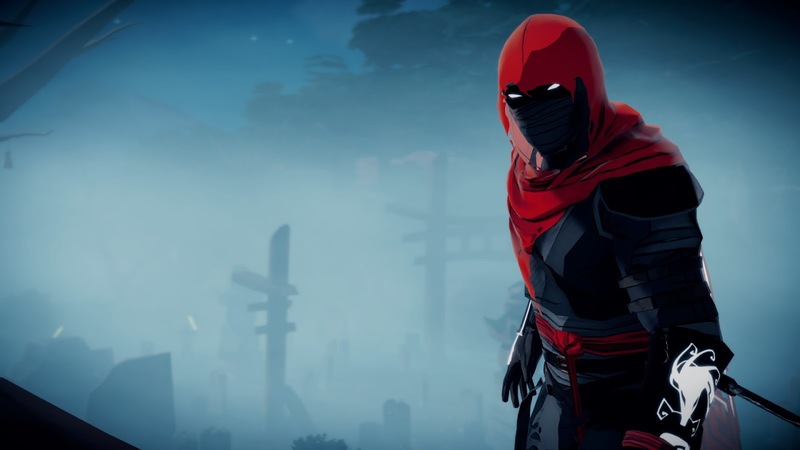 Customize your shadow assassin and wear a deadly visage of your choosing in single player or multiplayer missions. You are Aragami, a vengeful spirit with the power to control the shadows. 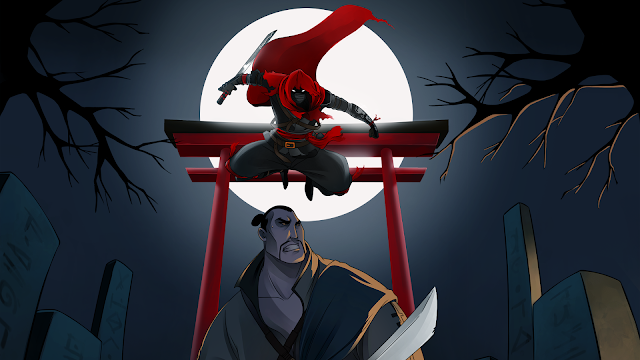 You’ve been summoned by Yamiko, a girl imprisoned in the city fortress of Kyuryu. 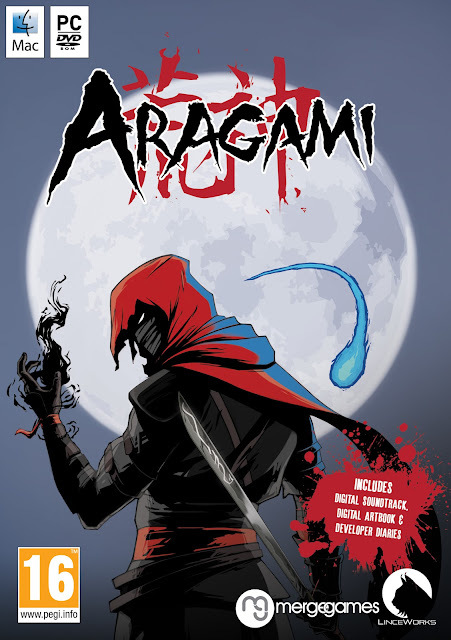 Embark on a dark journey full of blood and secrets to discover the truth about aragami. 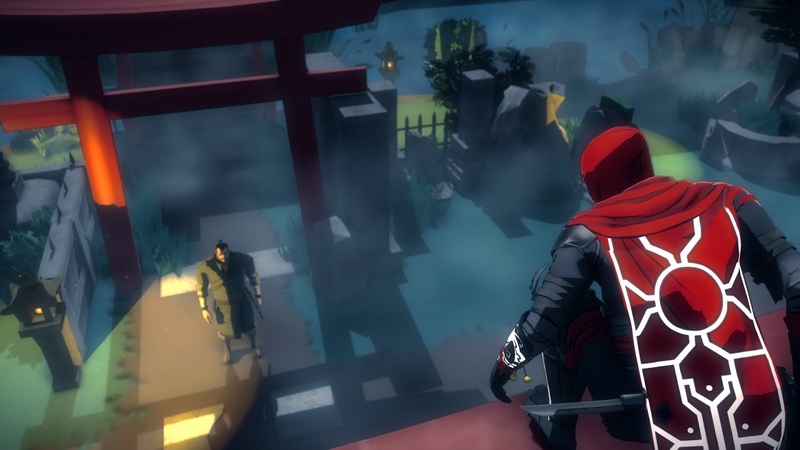 Infiltrate the occupied city of Kyuryu with your supernatural powers and fight Light with Shadow. 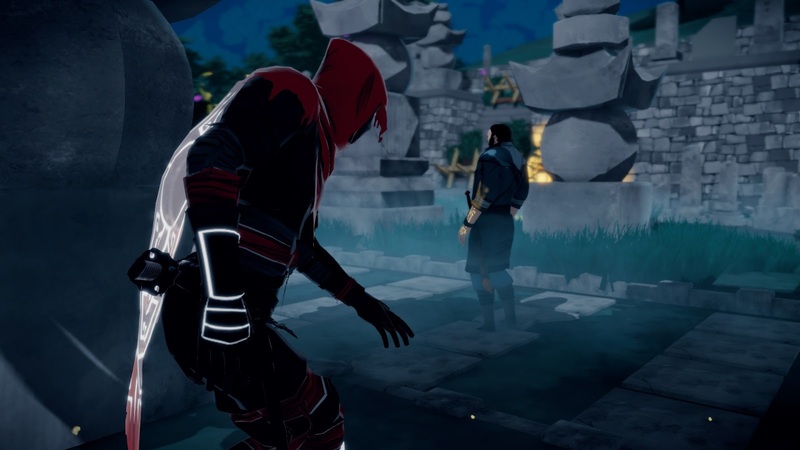 Uncover a story about twin souls bound together by destiny that surpasses time and memory. Note : Along with the Assassin Masks DLC comes the big Community Update (01.06a), added x86 version and much more. 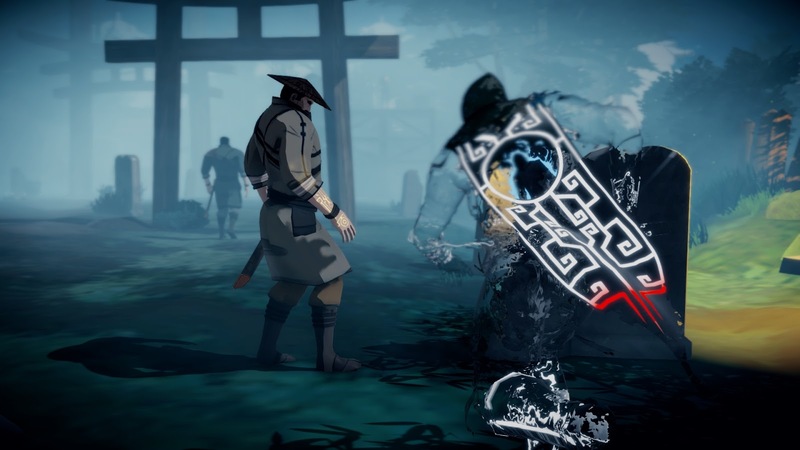 Pretty much an overhaul of the entire game.